I hope you all had a wonderful Christmas (if you celebrate it). 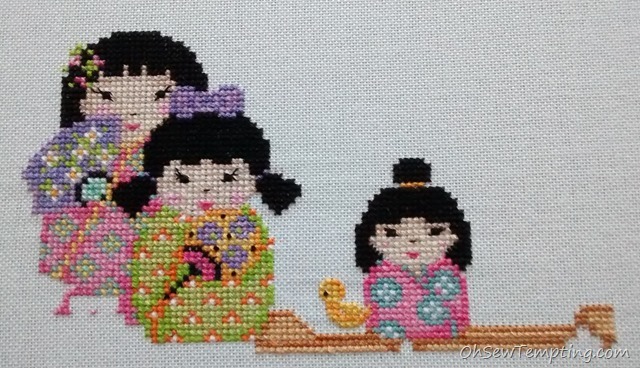 It’s time to share an update of my Kokeshi Friends cross stitch designed by Joan Elliott. Claire is also stitching this design and the other ladies in the group are working on their own exciting projects, all equally gorgeous. 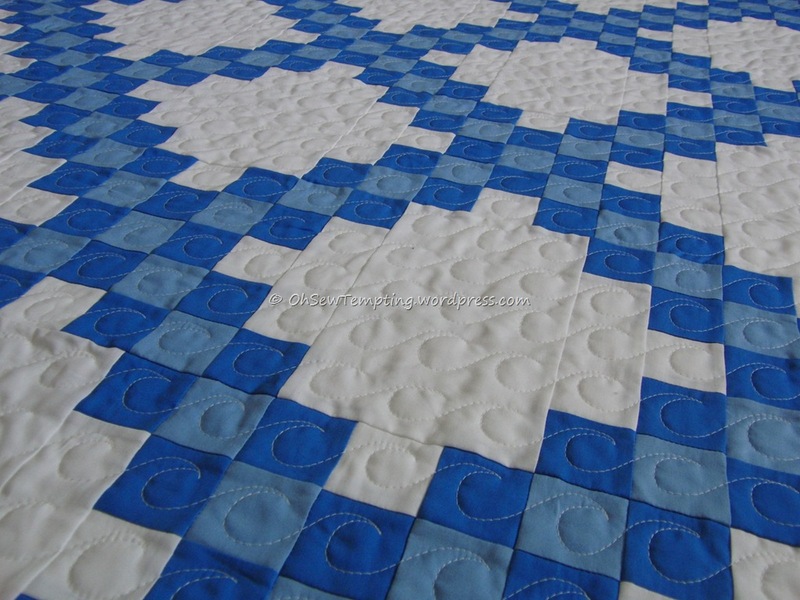 I’m really enjoying stitching this one, even though it is on evenweave fabric. Here’s where I’m up to now. The back stitch can wait. Click on the other names below to see how everyone else is doing. Most of us are posting updates some time today but we all live in different time zones so you’ll need to allow for that. Such pretty colours! Very cute little ladies – how many are there in all? It’s coming along so fast! I haven’t managed an update today, i’ve been too busy to stitch or get on the computer. They are so cute! Lovely. They are so cute and I love the colours! !